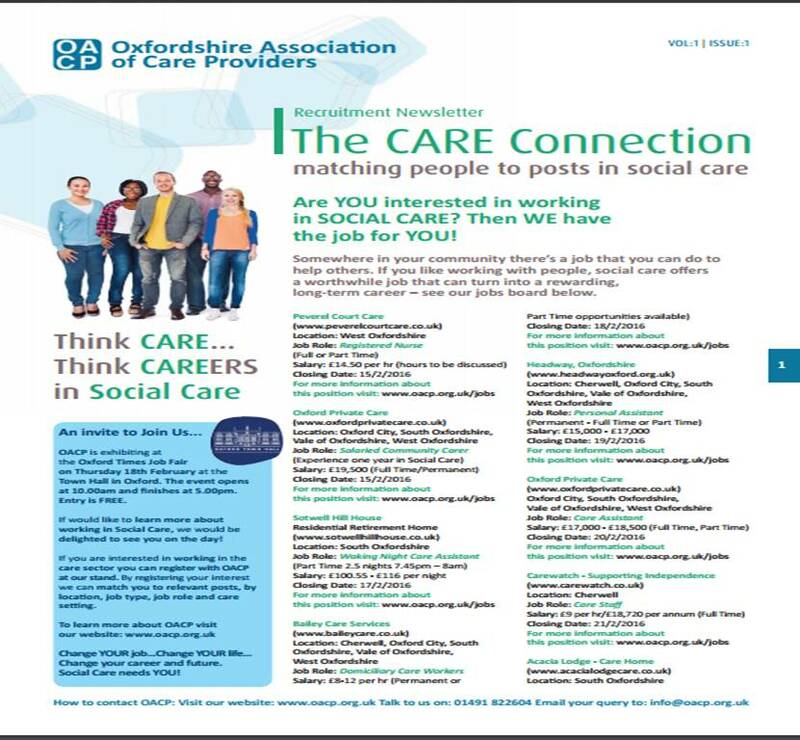 Are YOU interested in working in SOCIAL CARE? Then WE have the job for YOU! Somewhere in your community there’s a job that you can do to help others. If you like working with people, social care offers a worthwhile job that can turn into a rewarding, long-term career.